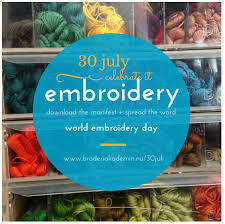 I have had a love affair with sewing for more years than I like to admit to! My mother was a great sewer who sewed and knitted our clothes as children and taught me on her old Anchor machine, which I still have and still sews brilliantly. 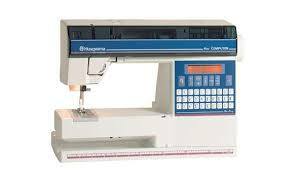 I purchased my first very basic Husqvarna 3610 when I was 16 on which I sewed my clothes either from a pattern or to my designs for years. 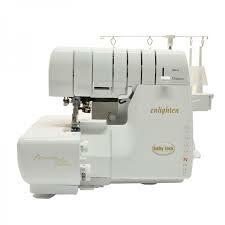 I upgraded to a second hand Husqvarna Viking 400 in my 30’s and started sewing my children’s clothes. 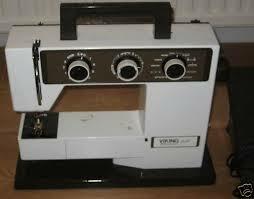 I spent hours when the girls were at school enjoying creating home wares in the form of curtains, cushions, bedding, and decorative objects for our home and also began to play with freehand embroidery on this machine. 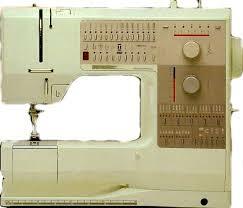 In my 40’s I purchased a trusty old Bernina 1230 from a stitcher who was moving into age care and couldn’t take it with her. 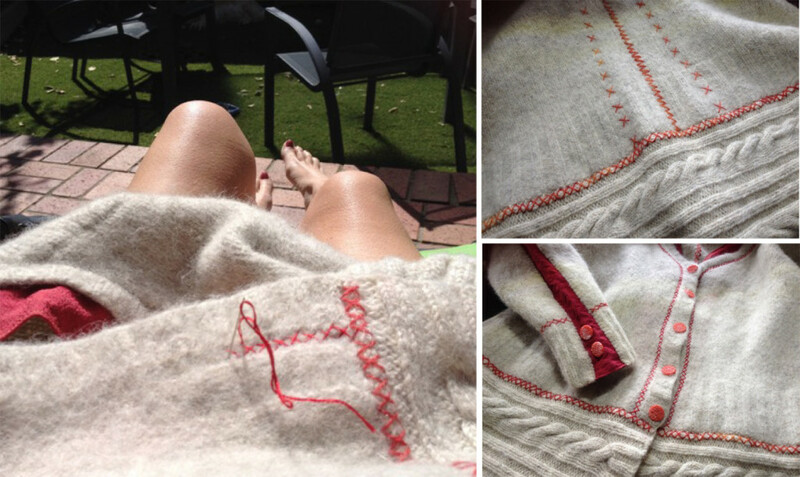 This has become my first choice now for my freehand embroidery with my wonderful Viking still being used for clothes and home wares. It is fantastic to now have a studio where I can have both machines and my overlocker, a Babylock Enlighten set up and ready to sew all the time. If you are thinking about starting to sew I recently found these two articles by Jasika Nicole titled Sew you want to learn to sew – All about sewing machines and Fabric-patterns-and-resources. They contain great information for anyone starting out. Give sewing a go it is so rewarding to be able to make clothes, accessories and homewares from scratch or to up-cycle charity finds into your own style and even create your own art! And you can often pick up good machines to start you on your way from charity shops or on gumtree very cheaply.